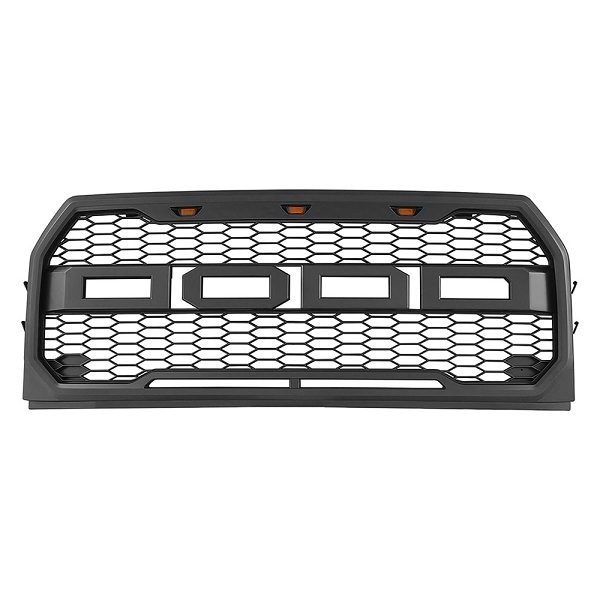 Paramount Raptor-Style Grille and Bumper Kit for Ford F-150 at CARiD - Ford F150 Forums - Ford F-Series Truck Community. Want to make your Ford F-150 stand out from the rest stock trucks and show its racing nature? 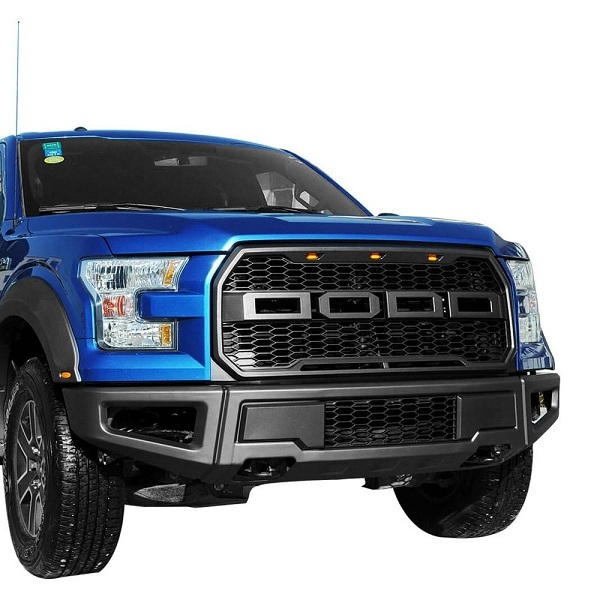 With Paramount Raptor-Style Grille and Bumper Kit you can easily achieve it. This kit is designed to replace your OE grille and bumper and installs easily with no modifications required. Amber accent lights are included. Find complete Paramount Automotive selection at CARiD. 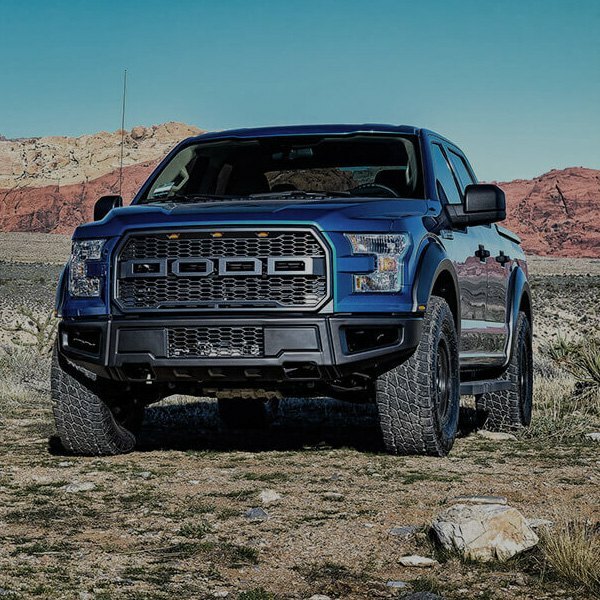 Let your Ford F-150 have a distinctive look and catch admiring glances while you're on the road with Paramount Raptor-Style Grille and Bumper Kit at CARiD! All PM replied. These are in stock as of right now. 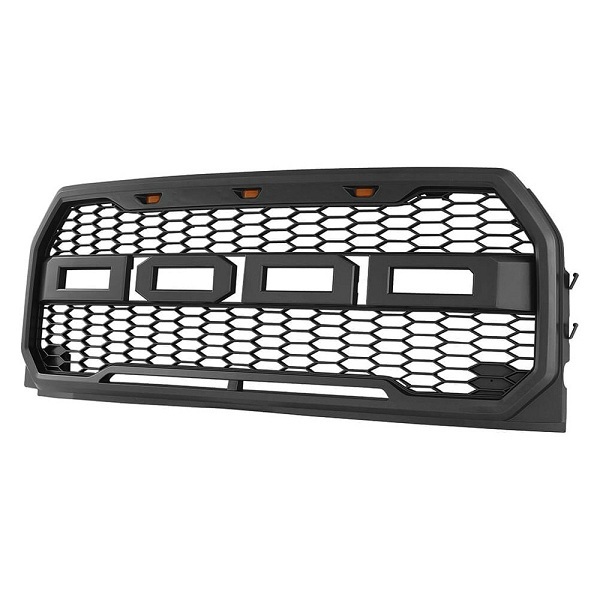 Ford letters are not included, however you can get them from a Ford dealer and install on this grille. Leave a comment or PM me today for your set! We also sell them for last 3 generations of F150. Forum discounts are available!